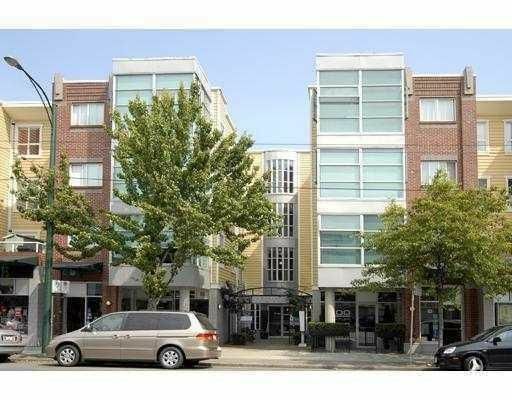 Prime Kits Location, close to shopping, transit and all amenities. Large 2 bdrm, 2 bath suite with deck off master bedroom to enjoy on warm summer nights. Open plan kitchen with breakfast bar. Terra cotta tiles in foyer, kitchen & bathroom.. Good size master bedroom with walk-in closet. Shows well. Gas fireplace. South facing unit. Comes with one secure parking. Open House Sat & Sun Feb 14th & 15th, 2-4 pm.